We Currently Have No Used mezzanine Platforms In Stock At The Moment. 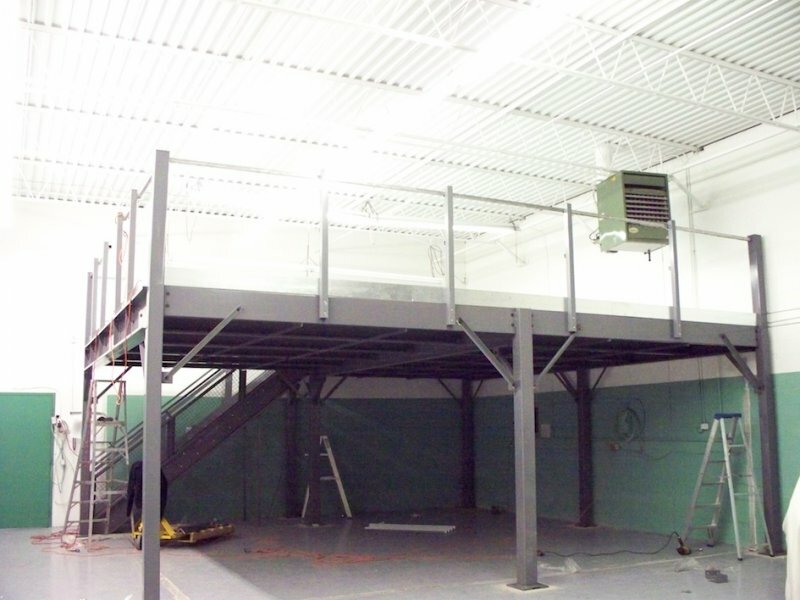 We Can Supply New Mezzanines and catwalks At Very Competitive Pricing. We have a network set up for Mezzanine sales all over North America, please feel free to fill out the form bellow and we can Have someone in your area contact you about a possible site visit and what your requirements are.